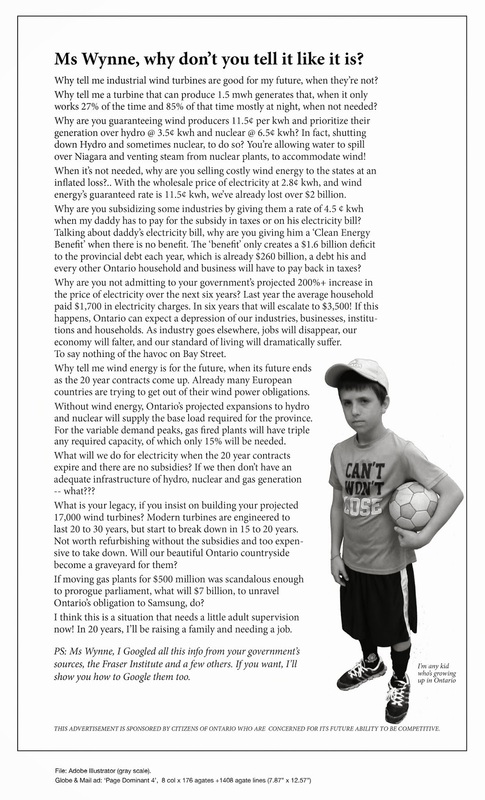 Controversial Donation tangles Lambton County Council | Mothers Against Wind Turbines Inc.
How does Lambton County end up taking money from a wind project it has been engaged in supporting residents bitter opposition to? The County is being taken to task over its recent action. A staff report is to look at the process of how such tainted donations are accepted. Agreeing that it’s too late to change the past, Lambton County Council has set new guidelines for handling possible donations from wind power companies. Lambton’s Creative County Fund accepted a $200,000 donation from the Cedar Point II Wind Power Project in December. Members of county council were not informed and many expressed concerns after, given the history of the project in Lambton County. Sarnia Mayor Mike Bradley hopes it never happens again. “I think there was a great deal of disappointment and anger here, that the donation was accepted from a corporation, the industrial wind turbine group, who this county has been opposed to over the last three years and have gone to the courts to support the different organizations that have been fighting these industrial wind turbines,” says Bradley. In the future, council has decided that all donations and financial or policy decisions pertaining to industrial wind turbines will be referred to county council. County council also endorsed a motion from St. Clair Township Mayor Steve Arnold, asking staff for a report on how the donation receipt process works.